Theme park fans frequently pine for the return of childhood favorites like Mr. Toad and Horizons, but when Disney reboots an old ride (like Journey Into Imagination with Figment) it often goes awry. So it came as a relief when Islands of Adventure's Reign of Kong proved a worthy resurrection for the resort's original King-sized mascot. 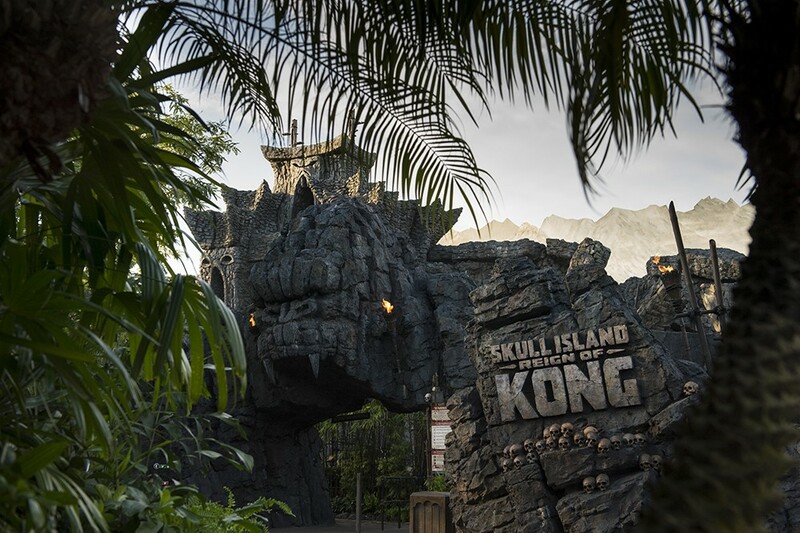 Some story issues aside, Skull Island's amazing animatronics and 3-D effects restore Universal's top banana to the apex of area attractions.